BoxId: 771895 – arvato Systems supports Germany’s "Aktion Deutschland Hilft"
(arvato Systems) Gütersloh – arvato Systems has decided not to send Christmas gifts to customers this year. Instead the company will support German relief coalition “Aktion Deutschland Hilft” with a donation of €15,000. 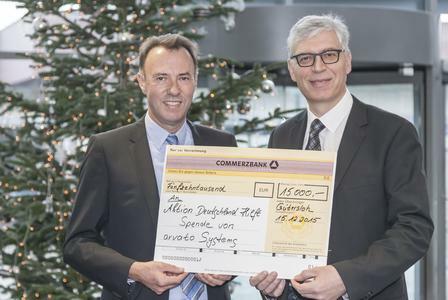 arvato Systems CEO Matthias Mierisch handed over the donation at the company headquarters in Gütersloh. Aktion Deutschland Hilft - Germany's Relief Coalition - is an alliance of German relief organizations providing rapid and effective aid in major catastrophes and emergency situations abroad. Participating organizations pool their years of humanitarian aid experience abroad, so as to be able to provide the best possible aid. In exceptional cases, Aktion Deutschland Hilft can also act within Germany. What unites this group of independent campaigners is the goal of bringing together the skills and expertise that each organization has built up over the years to provide better and more efficient aid measures to those in need. Working together in this way avoids gaps as well as replication of aid. The administrative structures and capacities of the member organizations help to reduce costs and to ensure that the largest possible proportion of donations collected is converted into direct aid. Distribution of donated money is organized according to the abilities and capacity of the participating organizations. “With this donation we, as a company, are making our own contribution towards helping some of the millions of people affected by humanitarian crises and natural disasters regain their strength and carry on”, adds Matthias Mierisch, CEO of arvato Systems. Further information about the work done by Aktion Deutschland Hilft and information on how to donate can be found at http://www.aktion-deutschland-hilft.de/en/. We use the technology talent and expertise of over 3,000 people at more than 25 sites throughout the world. 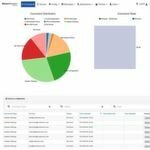 Being a part of the arvato network and belonging to Bertelsmann, we have the unique capability to create entire value chains. Our team creates integrated, future-proof business infrastructures that help make our customers more agile and competitive, and enable them to deliver new standards of service to their customers. 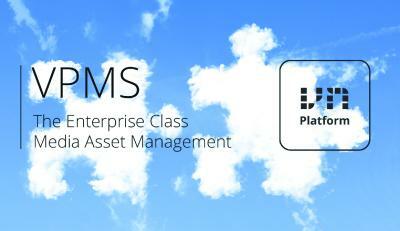 We create streamlined digital processes that support innovative business models. Moreover we provide operation and support services. Donation to "Aktion Deutschland Hilft"